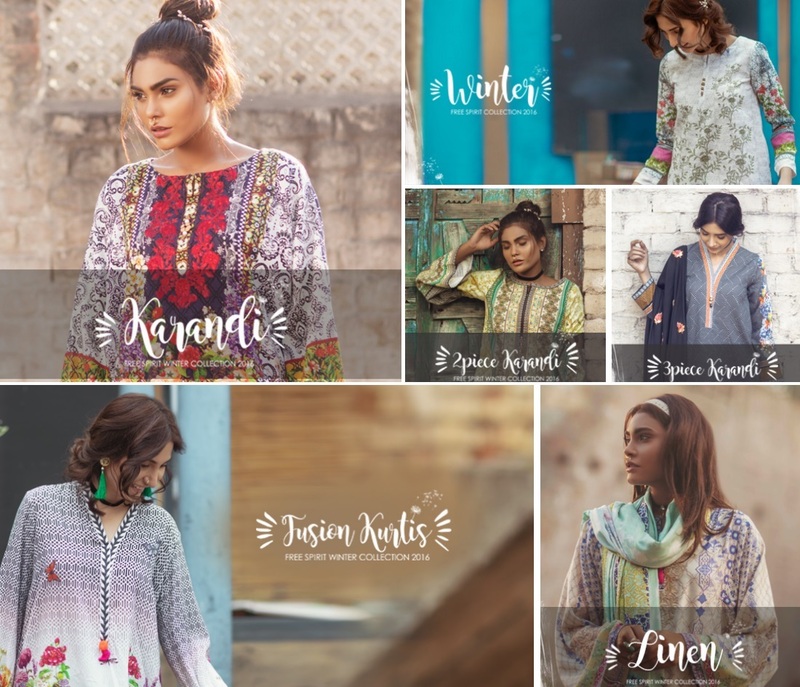 So many brands are now-a-days launching their ever new volumes of winter collections enriched with a variety of amazing fall prints attracting and inspiring the fashion lovers so they may grab them and look fabulous and classy. This is just the start of winters and a lot more fun is just waiting for you, followed by frosty mornings and chilly nights, so you must be ready to tackle all this by updating your wardrobes with appropriate stuff or dresses and accessories. All the brands have brought new arrivals for the upcoming season to help you handle the situation with much ease and comfort. The SK SO Kamal Winter designs are all very charming and lovely. Are you ready to explore all the collections and fill up your wardrobes with some new classy wearables and designs to rock your style and make it the magical one? If so, then get ready to beat the heat with gorgeous fall prints. Let us explore some more branded arrays of dresses in our special seasonal wear gallery and give a trendy and glamorous touch to your closet. The collection to be dispatched this time belongs to a new but well reputed fashion house ‘So Kamal’. 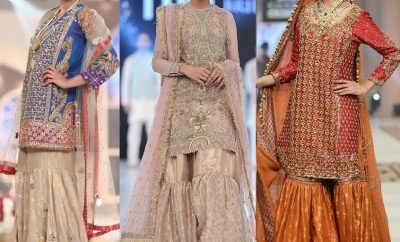 SK So Kamal is a fresh addition to Pakistan’s fashion market. Still it has made its name in this very short span of time with its inspiring designs at the early stage of establishment. Modern ladies of this era can find no better place than this fashion hub where stuff of every quality and variety can be found. Stepping into the textile industry in the year, SK revolutionized the clothing trends and came forward as a trend setter. Exploring all their collections released so far will build a wonderful impression of this clothing brand, which it truly deserves. 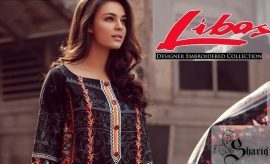 So Kamal Winter Collection 2016-2017 being launched just a few days back is enriched with a variety of stuffs in brilliant designs. 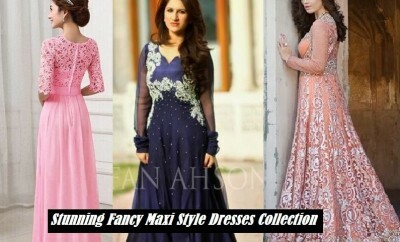 You don’t only need the same warm woolen or woven outfits throughout the season for casual use but sometimes some light formal wears like chiffon and silk are also required to meet your need. 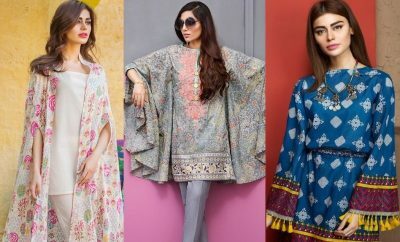 So this very versatile range by So Kamal has also covered a variety of embroidered chiffon dresses along with 3 piece cambric suits for both casual as well as formal use. If you want to find the best stuff at one place, then this all in one collection by So Kamal is surely the most suitable one for you. 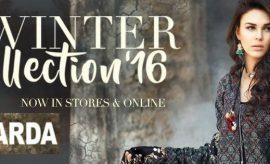 So Kamal Winter Catalog 2016-2017 is just here for you ladies to have a closer look at all the So Kamal New Arrivals clearly along with their dress codes, details and prices. So get ready to explore the classy designs and get these from the nearest So Kamal outlet in your city. So kamal winter Unstitched collection 2016-2017 is a perfect assemblage of loose fabric containing two piece dresses, three piece suits and single shirts. 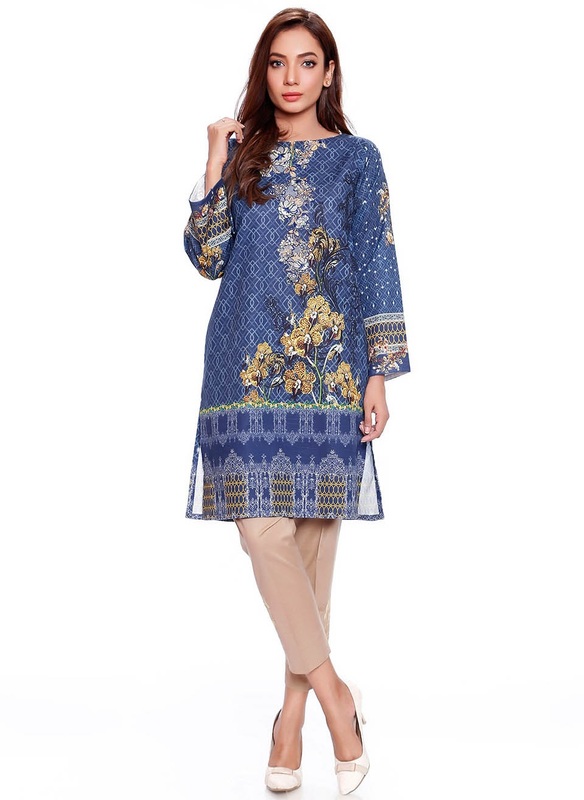 This three piece digital printed karandi shirt has an embroidered patch, a plain trouser and a dupatta in royal blue color. Here is the SK three piece digital linen suit with embroidery and sleek design. This purple linen outfit with yellow and black digital print is a Must Have for winters. This digital karandi fabric with intricate embroidery is available has single shirt. If you are looking for single shirts instead of full suits, then this digitally embroidered linen purple shirt can serve you the best. Royal blue with red makes a perfect contrast. The same contrast in printed karandi is offered by So Kamal in this very new fall series. The funky parrot green printed linen two piece winter suit by So Kamal is right below with all its charm and allure. The elegant and graceful article of the entire series is just right below. This classy blue shirt with special cut work like print in digital format is a perfect option for your winter closet. 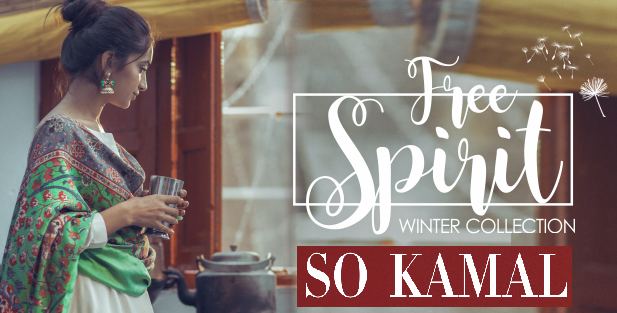 SK SO Kamal Winter Pret 2016-2017 Collection is full of amazing ready-to-wear winter outfits in splendid designs and colors. 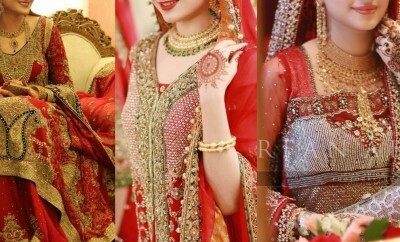 Save your time by opting for these ready-made outfits and look gorgeous this winter by wearing SO Kamal. This RTW single karandi shirt with embroidery would look classy with trousers. 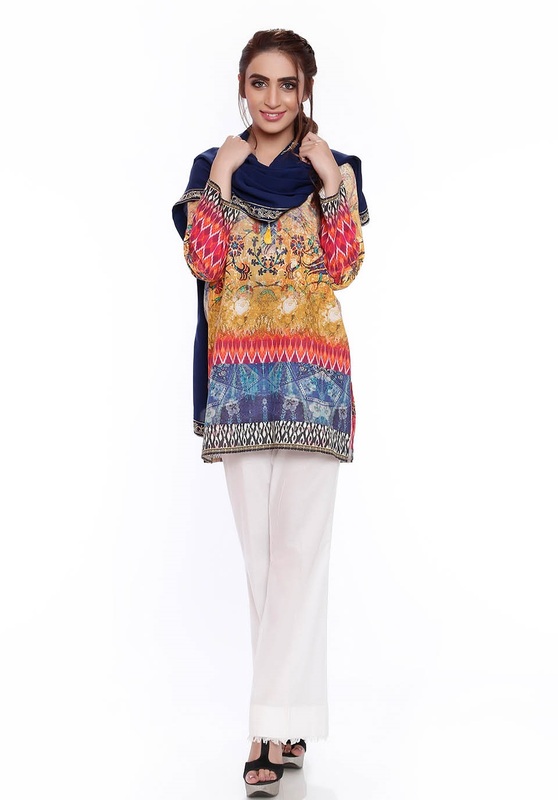 Here is a bit funky design for girls who love wearing colorful kurtas with jeans. This colorful embroidered linen kurta by SO Kamal would look amazing when paired with jeans or trousers as displayed below. Another option for kurti lovers. This floral printed fusion tunic would look stunning with black bell bottom trousers. This elegant design of black karandi shirt embellished with digital print is looking simply amazing with bell bottom trousers. This digital print of linen winter shirt is a really suitable for girls. 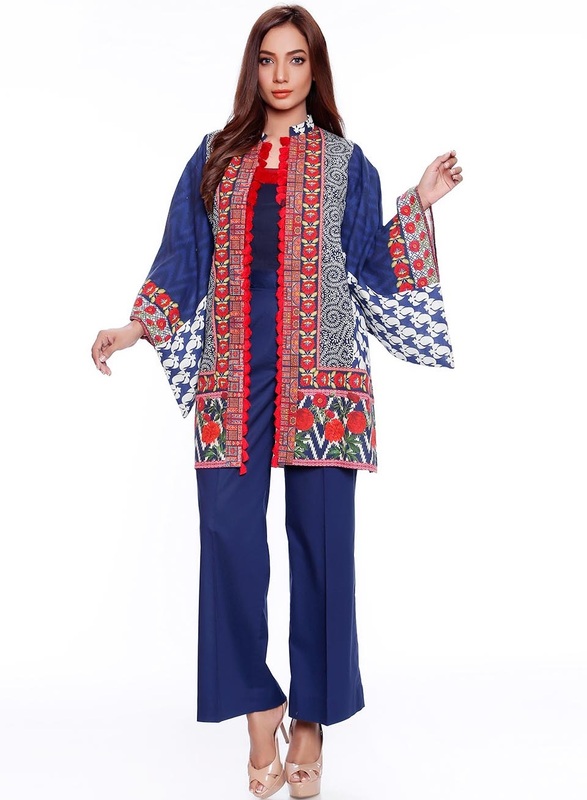 Rock this winter with this lovely navy blue karandi suit with digital embroidered patterns. 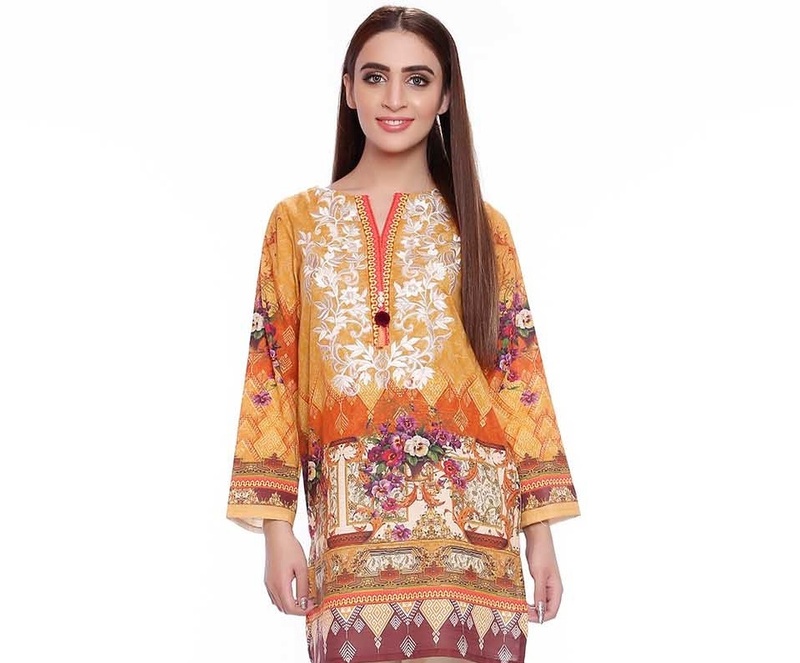 This saffron colored embroidered linen suit in RTW format is all what you might be looking this season for you. Stand out loud in the crowd this winter, with this amazing shade of blue embellished with fresh digital print. Pink is the all time favourite of women. 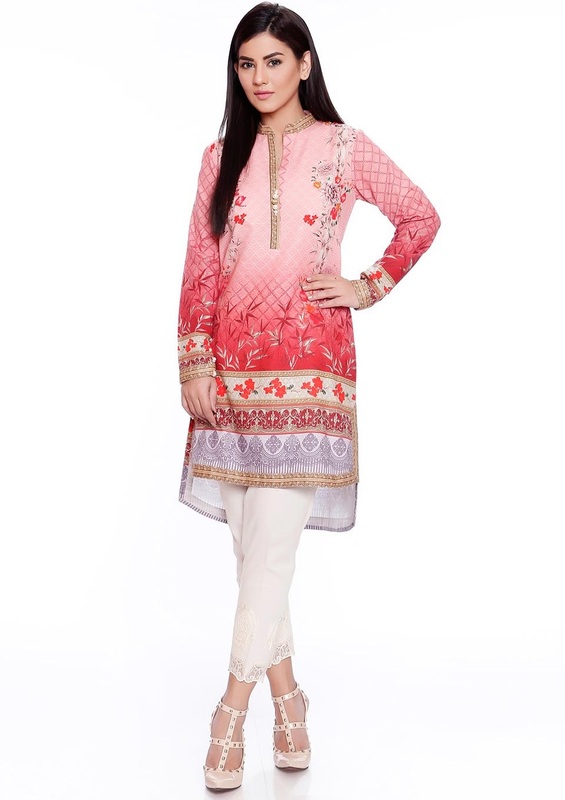 This lovely shade of pink in printed karandi is a beautiful two piece winter dress by SK. This royal blue solid embroidered winter shirt by So Kamal is perfect for casual wear. So, how was the SO Kamal Winter Designs this season. You may shop these online from the So Kamal Online Store. Do share your views about this series of dresses by So Kamal and stay connected with Stylesglamour Winter Clothing Gallery for more.